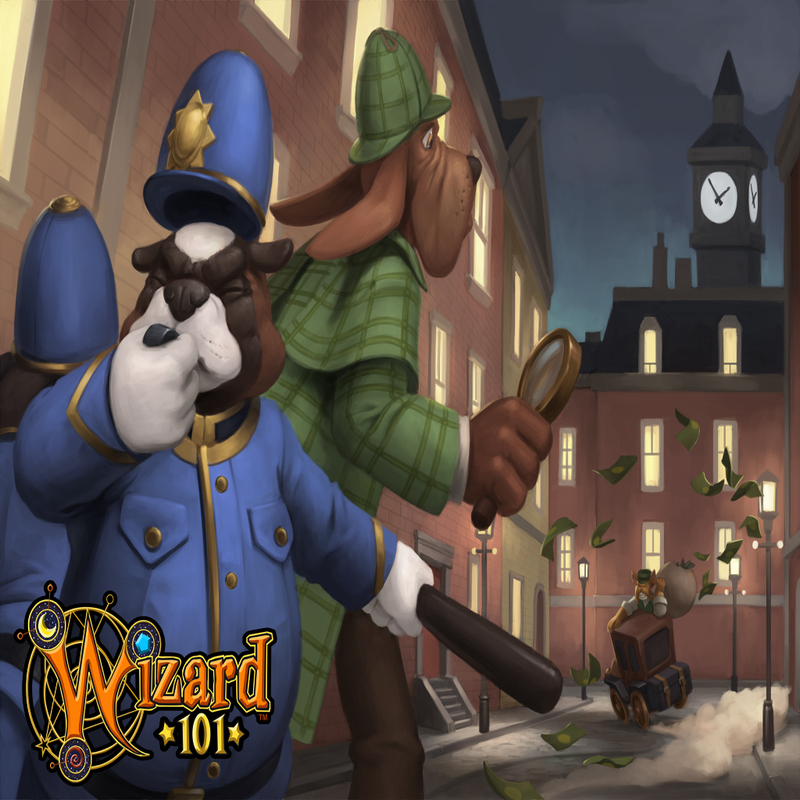 Spring is just around the corner and the Wizard101 Test Realm will be here very soon, according to Community Manager Tom Purdue! 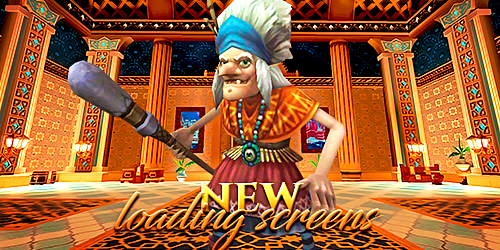 While little is known about the content of this upcoming update, we do know KingIsle is going to add new loading screens to Wizard101! The very first sneak peek was revealed in the March 2018 Newsletter! 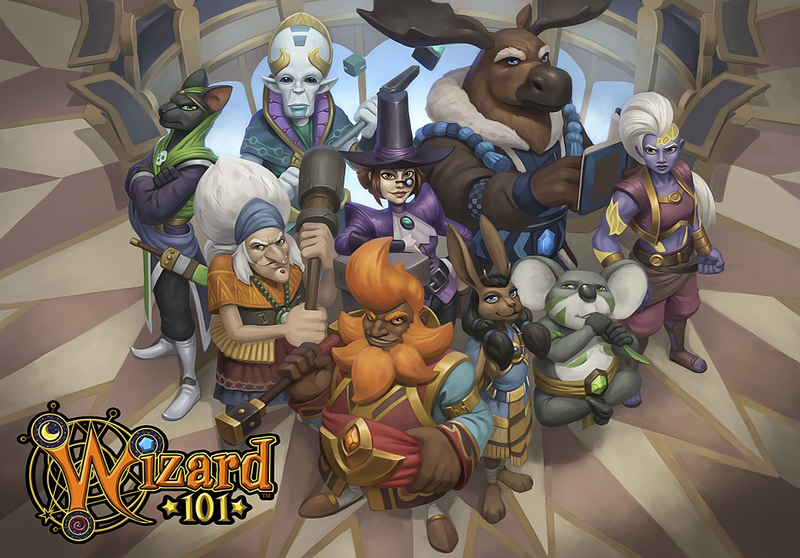 Blaze Lifehammer has also gotten more teasers about a mysterious egg incubator, and a brand new Olde Town boss.